I’d been spying the food trucks on East 11th St for quite some time. Located close to East Side Yoga, I knew that one day after my noon stretch, I’d stop by one of those vegan/vegetarian food trucks circled around chairs and grass and a dose of East Austin funk. 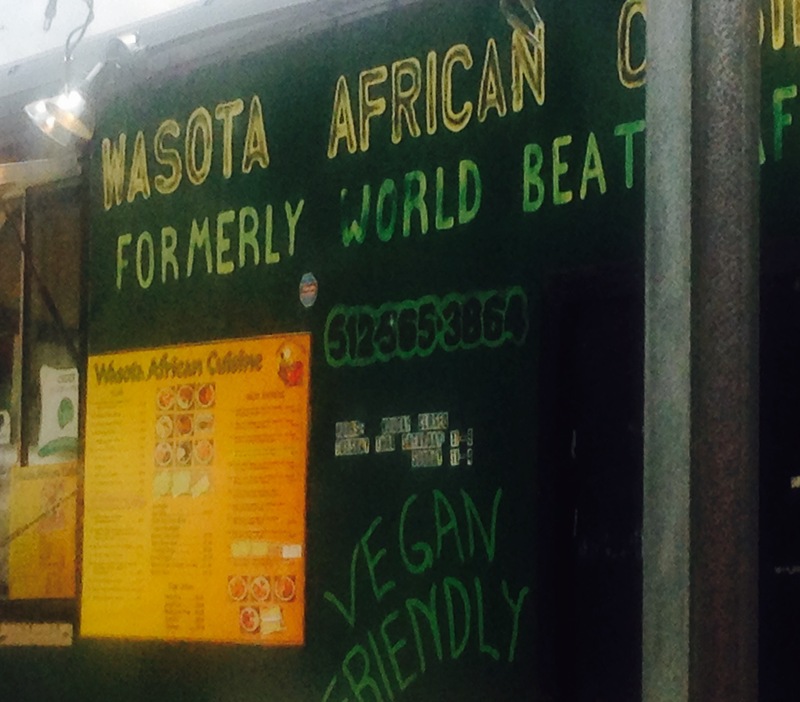 Yesterday, the vegan African food sign lured me in past the partial metal fence. I entered food truck land. I was tempted by the Colombian choice. I’ve been to Colombia so thought at least I could make an educated choice but I was feeling hot and steamy so I stayed the course and headed towards Wasota African Cuisine. 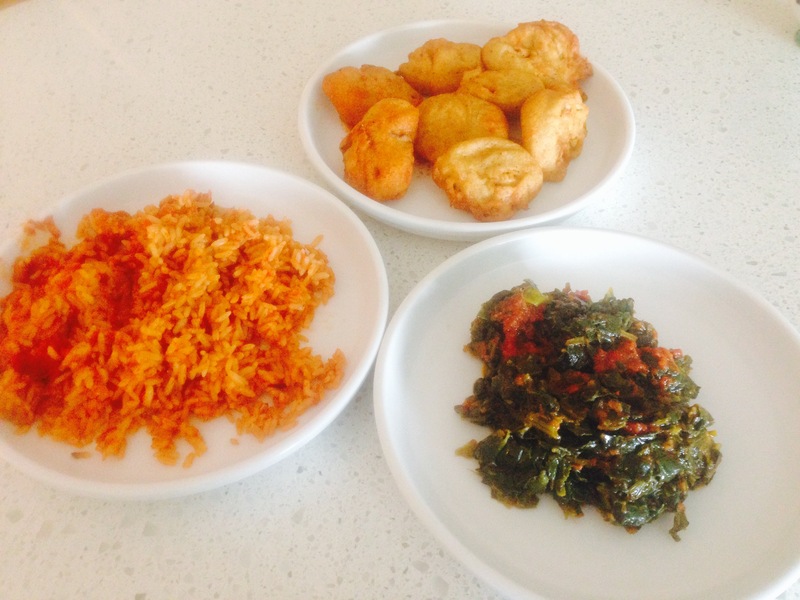 I ordered the V. 6 Jollof Rice and Spinach and V10. 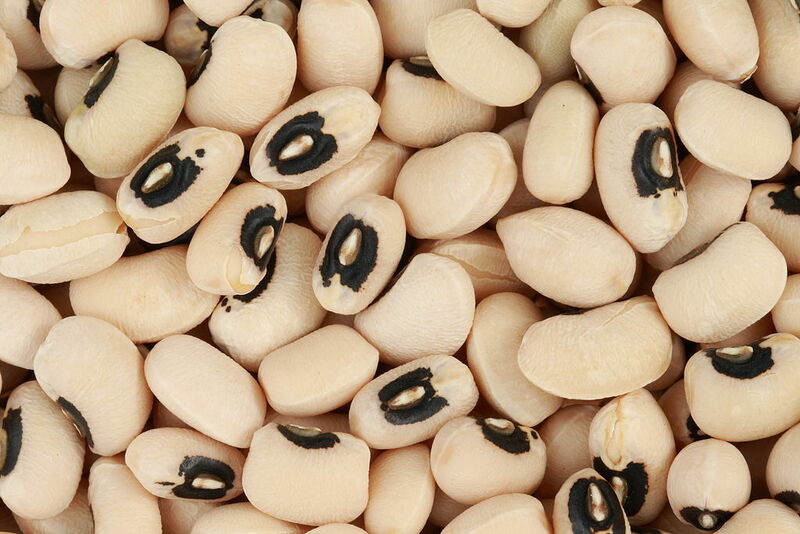 Akara (Black- eyed Peas Fritters). I wasn’t quite sure what I was getting but the owner said to sit in the shade as it would take awhile to blend and cook everything. He likes to make everything fresh for his customers—and, the food was guaranteed. Guaranteed? Like authentic? No, like I will give you your money back if you do not like it. For $10.72, why not? Here are my ratings on a 5 star system. If you check out Wasota’s FB page, there is a special offer for 15% off. 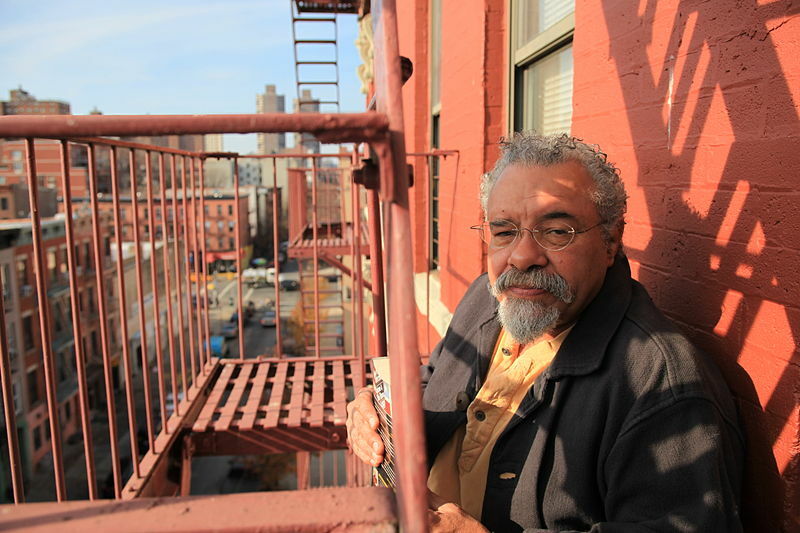 The akaras, or black-eyed pea fritters led me to “Oye Mundo/sometimes” and I discovered Jesús Papoleto Meléndez, poet and playwright and one of the founding poets of the Nuyorican poetry movement. You can watch him read “¡HEY YO / YO SOY!” here.